Behavior of Mac infected by Mac~Speedup~Pro scam. 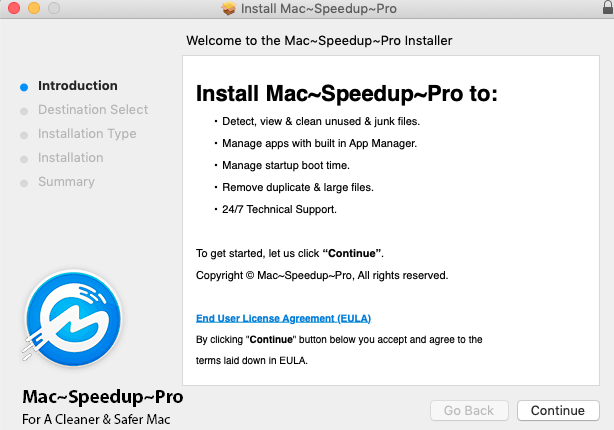 How to get rid of Mac~Speedup~Pro from Mac OSX systems? How does your Mac function with Mac~Speedup~Pro enabled? While Mac~Speedup~Pro is up and runnign in your Mac it will be functioning in a very slow manner. You will keep getting plenty of annoying pop-ups by Mac~Speedup~Pro telling you to buy this hoax. But investing money into Mac~Speedup~Pro is the total waste of your money, by the way. Mac~Speedup~Pro is spread in the web through various illegal ways, for example, malicous pop-ups generated by the adware in the system. Follow this guide to get your system thoroughly fixed. 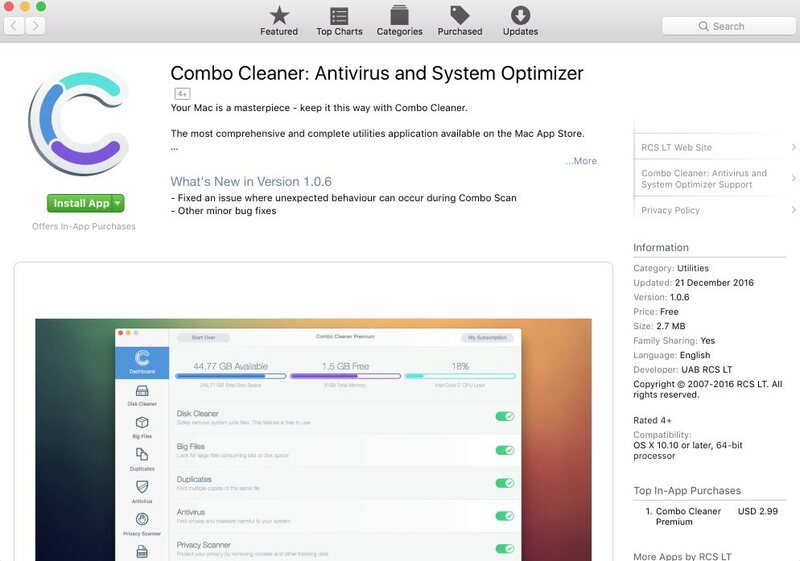 Recommended application and important milestones to get rid of Mac~Speedup~Pro from Mac. 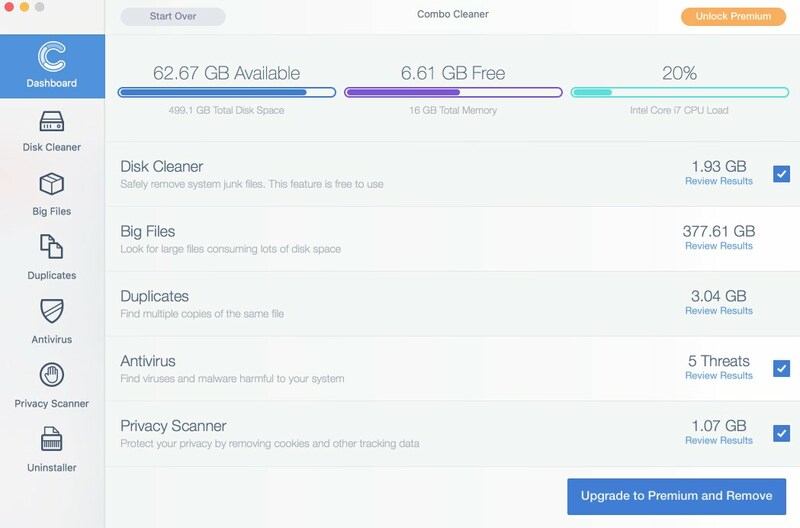 After you clean your computer from Mac~Speedup~Pro infection it might be additionally useful that you follow additional steps that will help you to reset your browser back to the fully functional mode. These additional steps are manual and include removing suspicious extensions or complete reset of these infected browsers. NOTE. Final optional steps. Use these steps only if the above-mentioned methods to remove viruses from Google Chrome did not help. When in Google Chrome settings mode, scroll down to the bottom of the page and click on “Show advanced settings“. NOTE. Final optional steps. Use these steps only if the above-mentioned methods to remove viruses from Mozilla Firefox did not help. Click on the icon that looks in the form of three horizontal lines in the upper-right section of Mozilla Firefox and select the question-mark icon at the bottom of the drop-down menu.